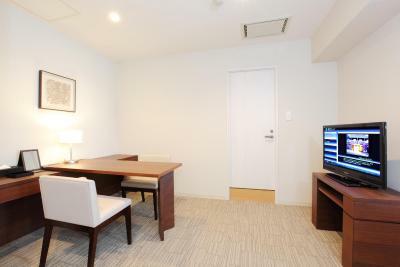 Lock in a great price for Tokyu Stay Shibuya - rated 8.4 by recent guests. LOcation is great. The hotel will provide you with everything including washing powder. Great facilities and info. Staff are helpful and friendly but some of them speak little English but overall good impression. 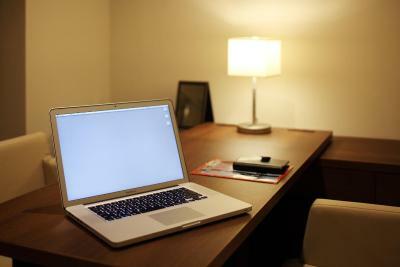 Very quick answering emails and helpful with some links on how to reach the hotel from airport. Wifi was strong which is a big plus for us. Room was spacious. A lot of restaurants around the hotel. Very near the center of action which is Shibuya Crossing. The staff were attentive, considerate, knowledgeable and polite. Having a washing machine in the room came in very handy. The hotel room is more like a self-contained apartment, it had everything i needed. 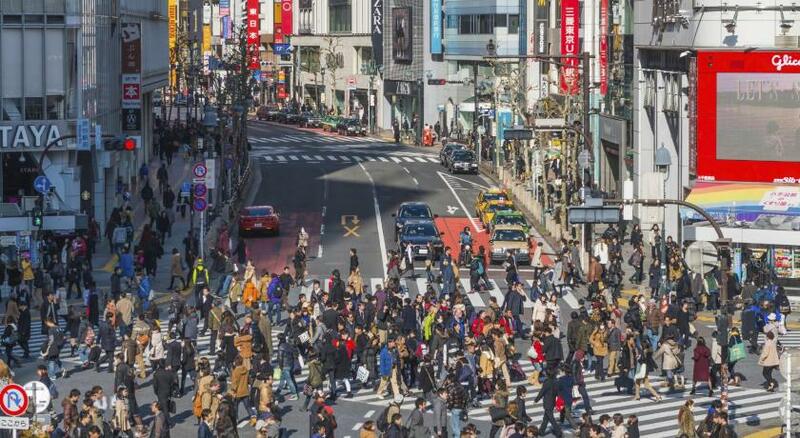 10 min walk to central Shibuya . Room was bigger than the other Tokyo hotels we stayed. Close to most food places . convenient location. 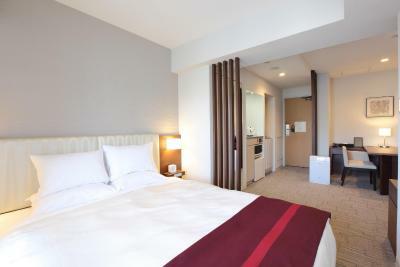 Spacious rooms compared to others in Tokyo, albeit a little dated. 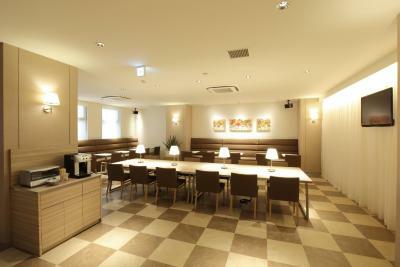 In a quiet area of Shibuya but within easy access of downtown area. Lots of nice cafes & restaurants around the hotel, and a supermarket opposite. 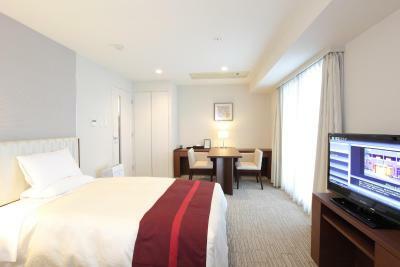 Only a 10-minute walk from Shibuya Station, Tokyu Stay Shibuya offers modern spacious accommodation that underwent thorough renovations in December 2011. 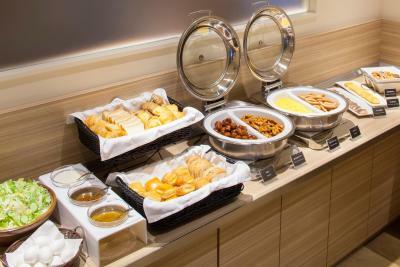 Guests can use free Wi-Fi at the entire property and enjoy a breakfast buffet. 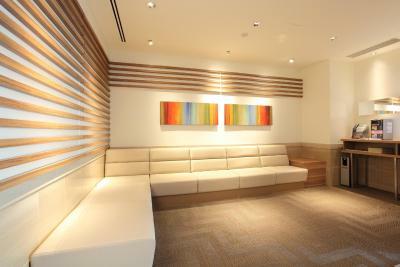 The air-conditioned rooms feature a flat-screen satellite TV, a washing machine and a safety deposit box. 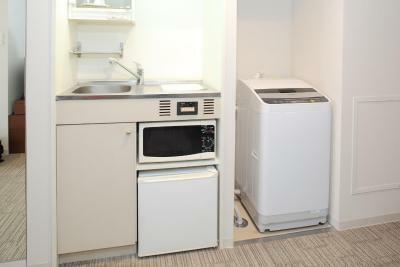 The kitchenette comes with a microwave, a fridge and an electric kettle. 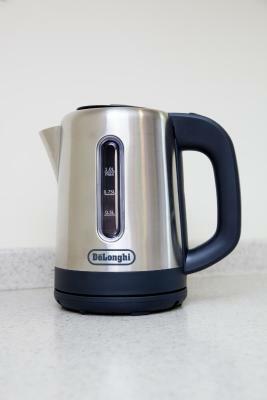 Kitchenware is also provided and the en suite bathroom comes with a hairdryer and free toiletries. Nightwear and slippers are offered for all guests. 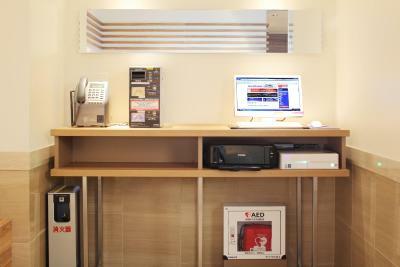 Dry cleaning, photocopying and courier services are available at the 24-hour front desk. Free luggage storage is provided as well. 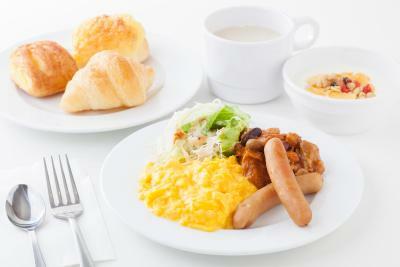 A breakfast buffet is served between 07:00 and 09:30. 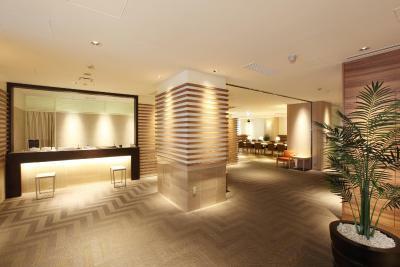 Shibuya Tokyu Stay Hotel is within a 10-minute train ride from lively Harajuku or Shinjuku area. Yoyogi Park and Meiji Shrine can be reached within a 15-minute drive from the property. 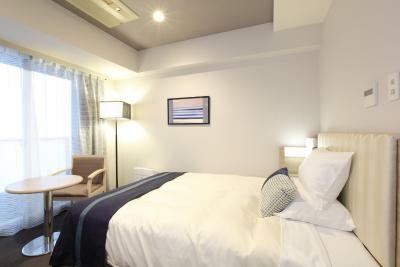 Tokyu Stay Shibuya has been welcoming Booking.com guests since 26 Jun 2012. 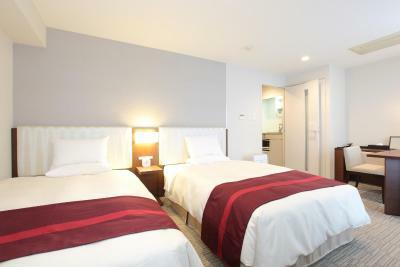 When would you like to stay at Tokyu Stay Shibuya? 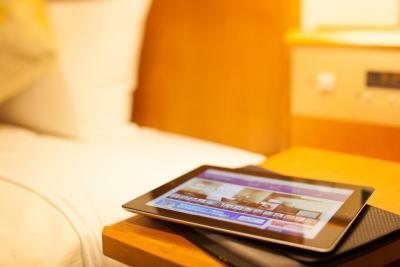 This double room comes with a washer/dryer, a kitchenette and free WiFi/wired internet. 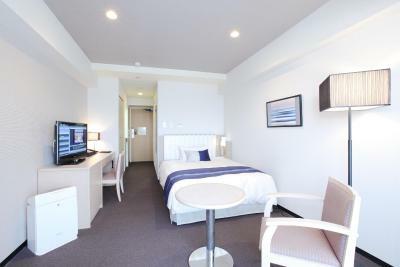 This twin room comes with a washer/dryer, a kitchenette and free WiFi/wired internet. This single room comes with free WiFi/wired internet. 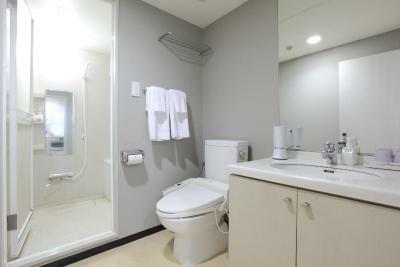 This triple room features a kitchenware, washing machine, microwave and electric kettle. There is a private bathroom. Free WiFi is available. This single room has a microwave, electric kettle and kitchenette. This double room has a microwave, washing machine and kitchenette. 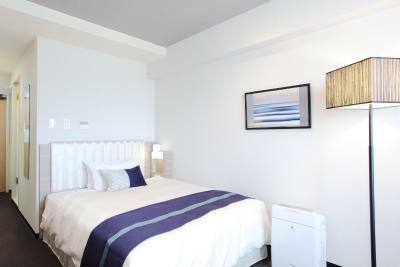 This twin room has air conditioning, kitchenware and microwave. This single room has air conditioning, microwave and washing machine. Hotel surroundings – This neighbourhood is a great choice for travellers interested in shopping, food and friendly locals – Check location Good location - show map Guests loved walking around the neighbourhood! 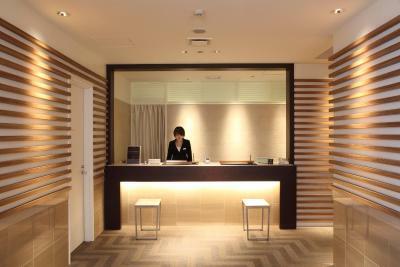 House rules Tokyu Stay Shibuya takes special requests - add in the next step! Tokyu Stay Shibuya accepts these cards and reserves the right to temporarily hold an amount prior to arrival. 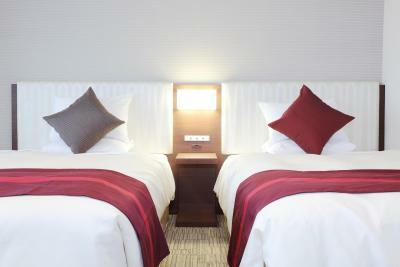 For stays of up to 6 nights, towels are changed and rubbish bins are emptied daily. 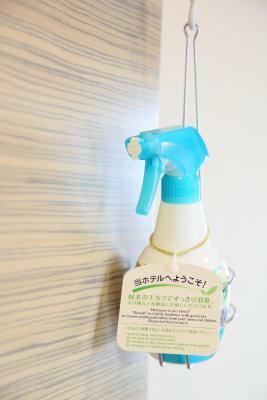 For guests staying 7 nights or more, rooms are cleaned once a week only. I would have liked to have more hangers in the closet (there were only three). A pretty minor complaint I know, but that’s really all I have. This was a great home away from home. It had a fully-equipped kitchen and more than enough utensils. It also had a washer/dryer which was very welcome indeed. The washer/dryer came with instructions (in English also) so it was very easy to use. My room had a balcony which was nice to sit out on and have a cup of coffee in the morning or a beer or sake in the evening and take in the neighborhood life. 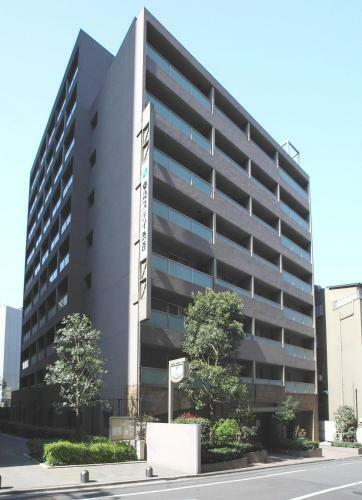 The location is about an 8-10 minute walk from Shibuya Station and the Shibuya Scramble intersection. So you are right close to all the action and all the shopping, but the street the hotel is on is just off the main roads so you get a quieter neighborhood. There’s a small grocery store right across the street and half a dozen conbinis between the hotel and the station so you can eat in easily. 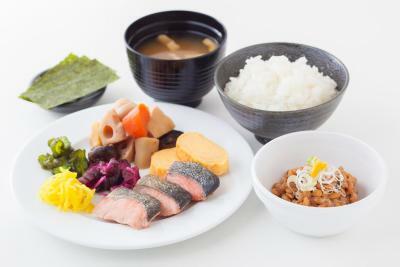 And if you want to eat out there are all kinds of places to choose from nearby. The staff were really great, able to help out with any problem at all. They also were patient with my broken Japanese and able to communicate in English as well. 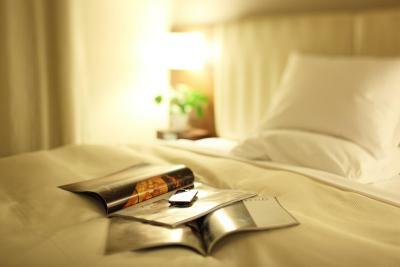 The bed was very comfortable and the whole hotel was wonderfully quiet, which made for a good restful sleep. I only wish I had stayed longer, which I will do next time. 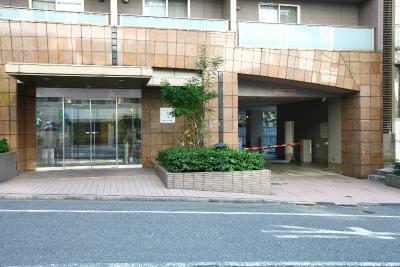 Tough walk from Shibuya, but once I found the place it was convenient. Nothing really negative about it. Would have stayed three more nights if it was within my budget. Breakfast was decent, room was quiet, laundry facilities would have been useful later in my trip. The reception tried to charge us double the rate because we had two rooms even though the quoted rate was for two rooms. 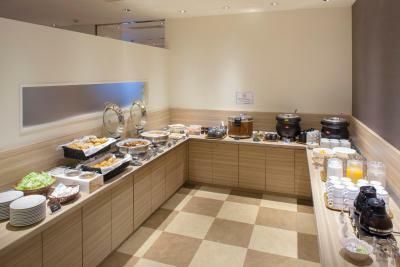 Same buffet breakfast everyday. Limited to no vegetarian options in buffet.